New packaging reduces costs for more than just the natural-beauty brand. 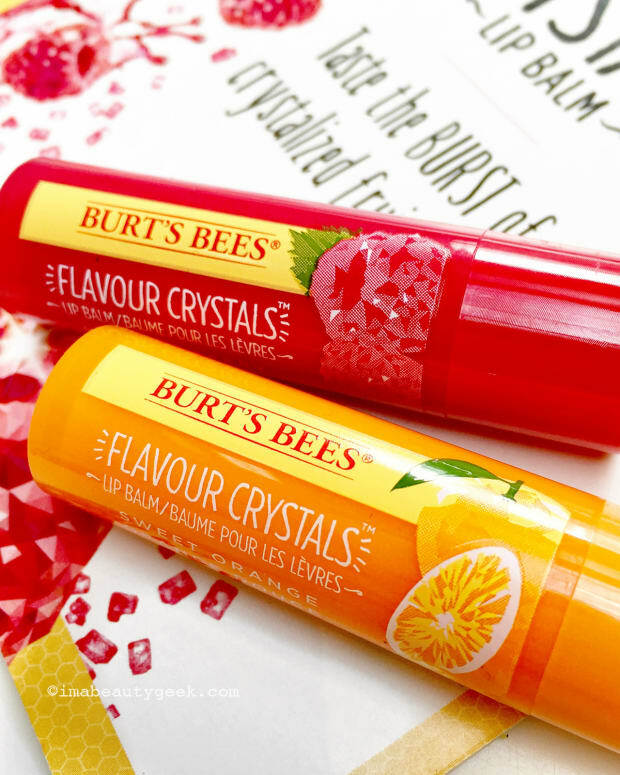 Burt&apos;s Bees is spending less on packaging their much-loved Tinted Lip Balm, and passing the savings on to us. Yep, it&apos;s true. In a move that gives more love to our environment, the brand gives a little happy to our wallets. Remember the original Burt&apos;s Bees Tinted Lip Balm packaging? The bulky paper container and opaque encasing? Earth friendly, sure. 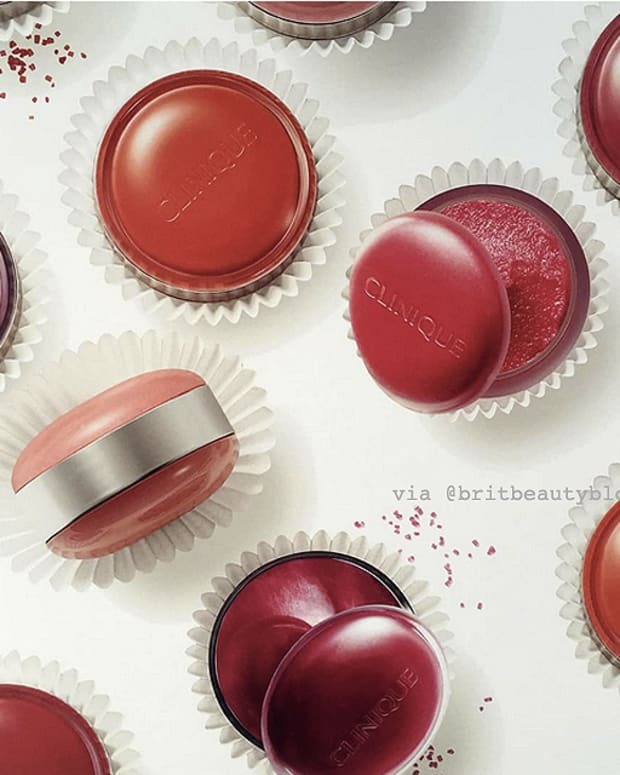 But by tossing the paper outer sleeve altogether and retooling the the lip balm tube to feature a translucent cap that highlights the shade within, the natural-beauty company has significantly lightened their tinted lip balm&apos;s planet footprint – by more than 43%, it turns out. Carolyn Hungate, senior brand manager at Burt&apos;s Bees Canada, says the revamped packaging adds up to 35 relieved trees, or two months worth of home-power output, or four months of not driving a car, or cutting 2.4 oil barrels worth of emissions. Sweet. And let&apos;s not forget the savings for Burt&apos;s Bees must be a big deal – the brand no longer has the expense of producing that extra paper sleeve, and the reduced bulk and weight means shipping costs are lower as well. As for the balm itself, there&apos;s been no change to the amount in the tube, nor any change to the conditioning shea butter formula. 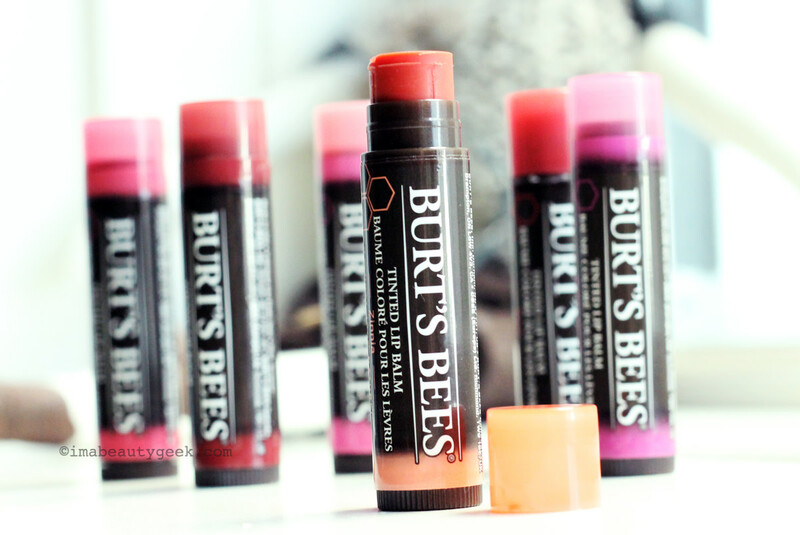 But there is a new Burt&apos;s Bees Tinted Lip Balm shade: Zinnia. Along with the new packaging, Zinnia lands on Canadian shelves in March. It&apos;s already out in the United States for $4.99 US at drugstore.com. 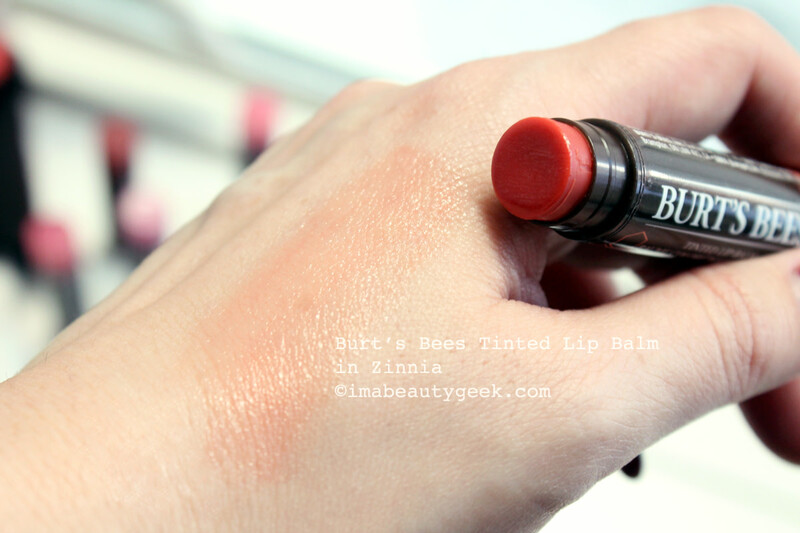 Burt&apos;s Bees Tinted Lip Balm in Zinnia, new shade for 2016. Whatchu think? 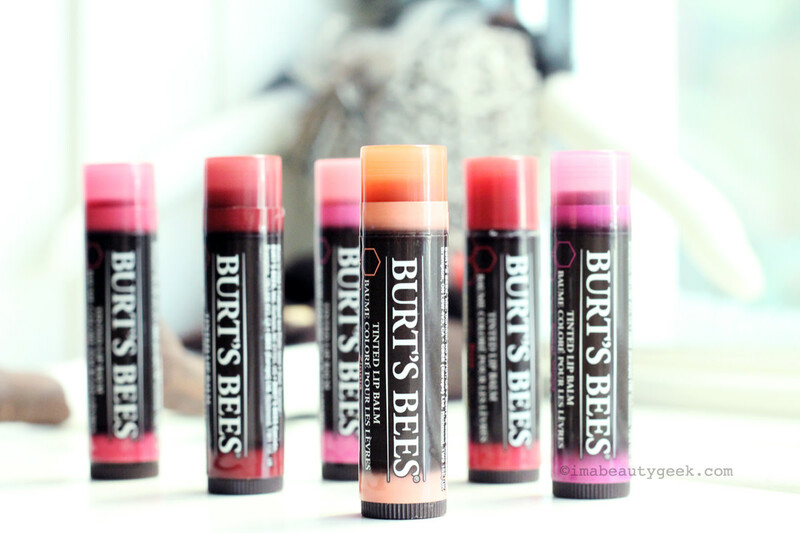 Are you already a Burt&apos;s Bees tinted lip balm fan? 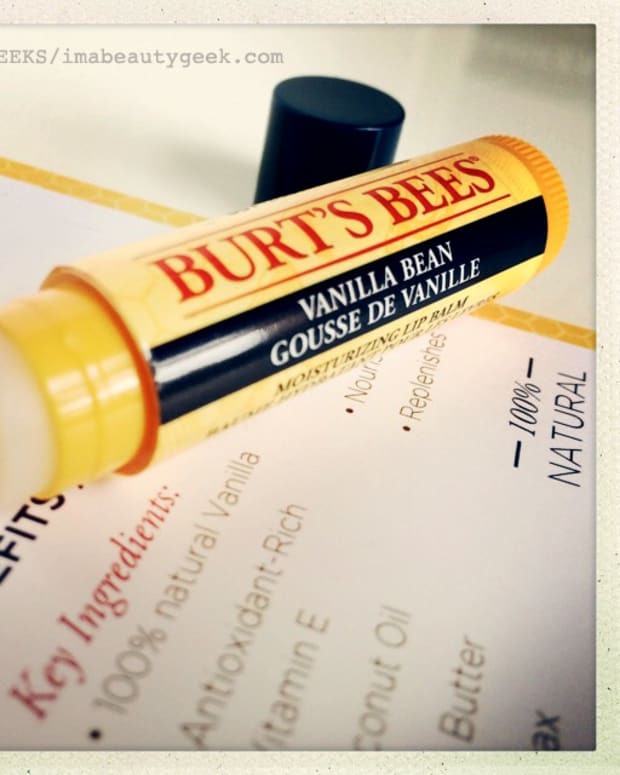 NEW BURT'S BEES NATURAL VANILLA -- BUT WHERE'S OUR SQUEEZABLE? ?